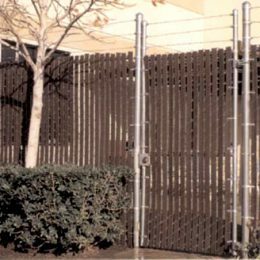 Chain link fences are a great low-cost alternative to wood or vinyl fencing, especially in cases where you may not want to block the view of whatever is beyond the fence. 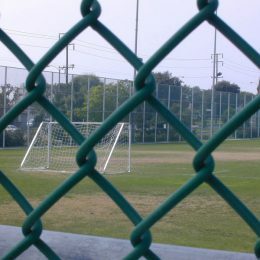 Chain link fence is typically used to cover larger areas, like a baseball field, race track, or even to set up temporary barriers at construction or event sites. 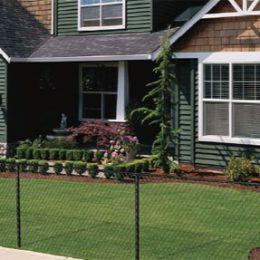 However, there are many benefits to using a chain link fence in your home as well. 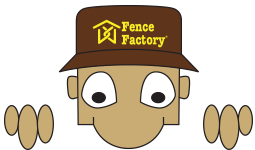 Fence Factory is your #1 shop for chain link fence supply & installation and serves from Los Angeles county to Central California. 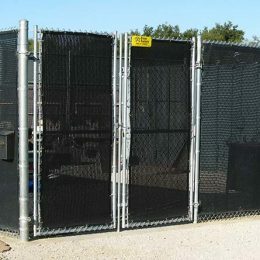 Fence Factory also offer and supplies chain link fence with vinyl coating for extra protection against the outdoor elements! 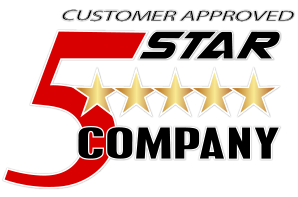 You can choose vinyl-coated wire mesh for stronger resistance against the rain, wind, hail, or snow. 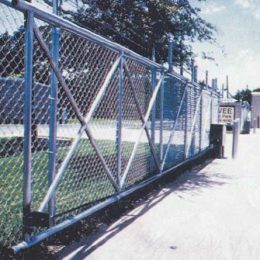 Vinyl-coated chain link fences come in a variety of colors and are especially resilient to tampering.